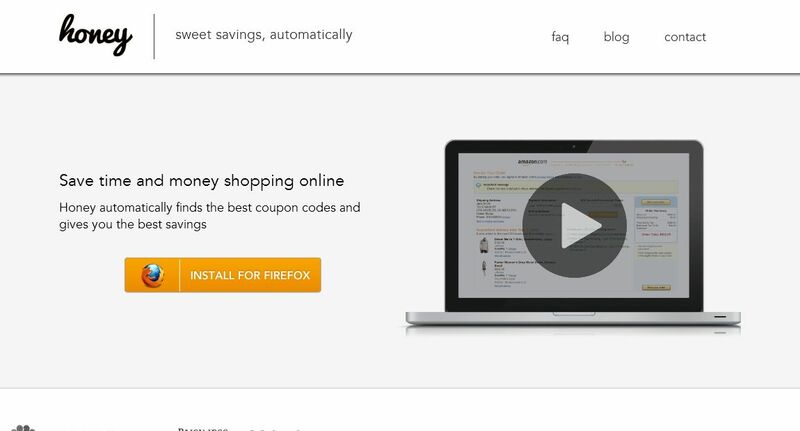 Automatically find and try coupon codes with 1-click. Works at over 100 top stores in the US, Canada and UK. Honey will save you money on shipping, find discounts, and more. With all the money I saved shopping with Honey… I can buy more stuff!!! 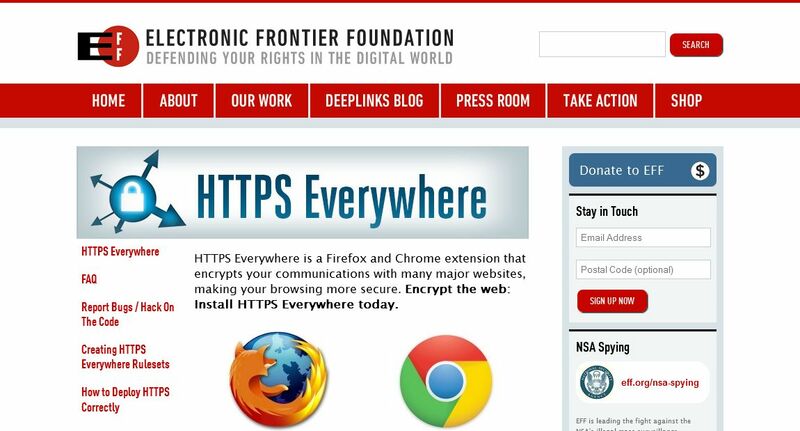 HTTPS Everywhere is a Firefox and Chrome extension that encrypts your communications with many major websites, making your browsing more secure. If a website has HTTPS, HTTPS Everywhere will ensure that is how you connect. 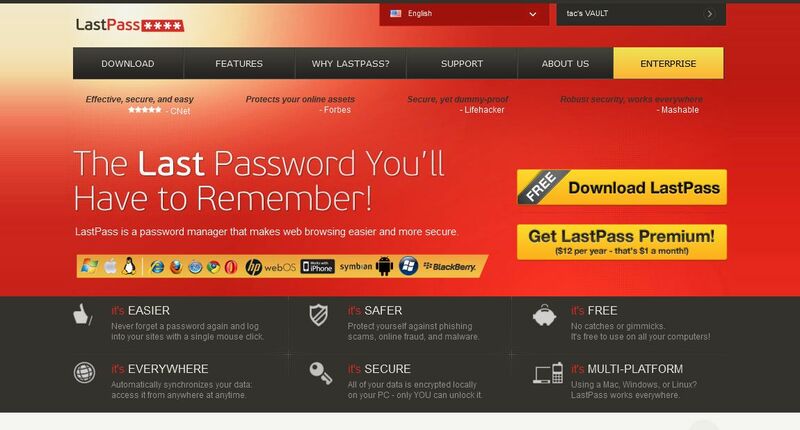 LastPass is a free online password manager and Form Filler that makes your web browsing easier and more secure. 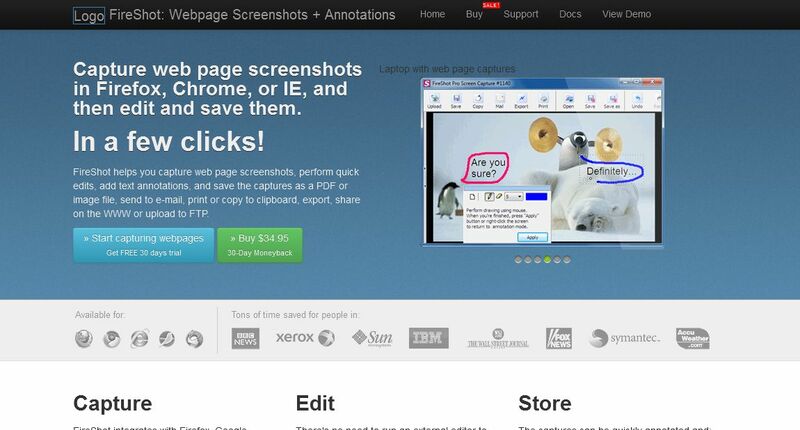 Also for IE, Safari and Chrome. Your sensitive data is encrypted _locally_ before upload so even LastPass cannot get access to it. LastPass helps me to manage the endless list of logins I currently have for various social networking platforms, shopping sites, forums, partner sites, and much more. Gone are the days of “forgot password, click here”. Now, I only have to remember my Master Password to get where I need to go. The most secure password is one that you won’t remember… now, I don’t need to. Ghostery tracks over 1,400 trackers and gives you a roll-call of the ad networks, behavioral data providers, web publishers, and other companies interested in your activity. Choose to block – or not. You get control at a company level – are there some marketers you trust, but others you’d rather turn away? Ghostery lets you open the valve of your web behavior as wide or as narrow as you’d prefer. The older I get, the more I value my privacy. Sure, I have a Facebook account, but that doesn’t mean I want every site out there gathering tracking data endlessly. I used to find advertisements from Google comical (based on purposefully searching off the wall stuff); now, it is just annoying. Block them all. Sometimes I just don’t want to see any advertisements. 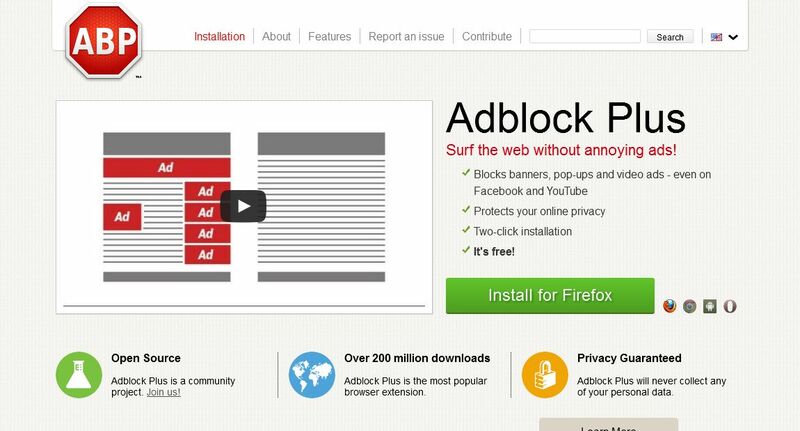 So many sites are inundated with advertisements that you lose the content. Something we missed? Let us know in the comments below. Uh, so what does Ghostery do? Article does not say. 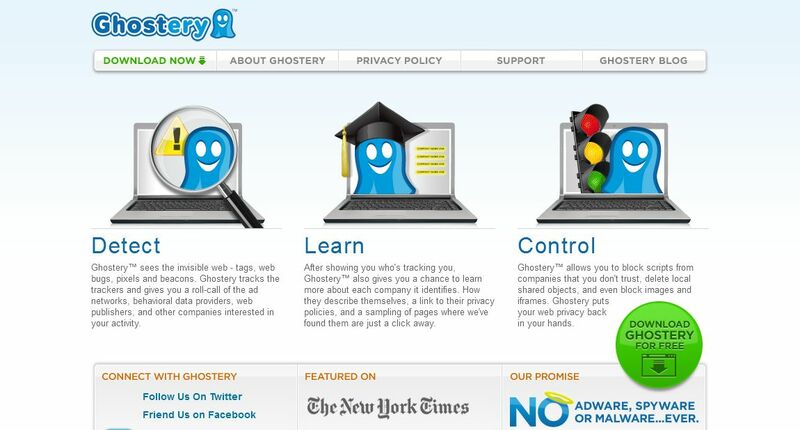 Ghostery stops things from tracking you.